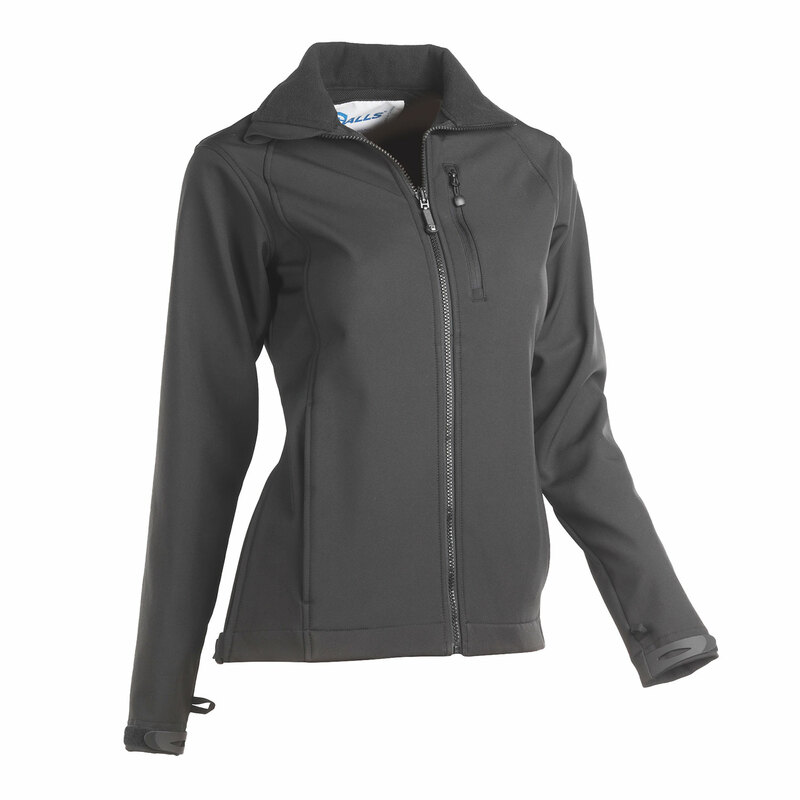 Built for the public safety professional, the Galls Agent LTC G-Tac Jacket is an all-around all-purpose jacket. 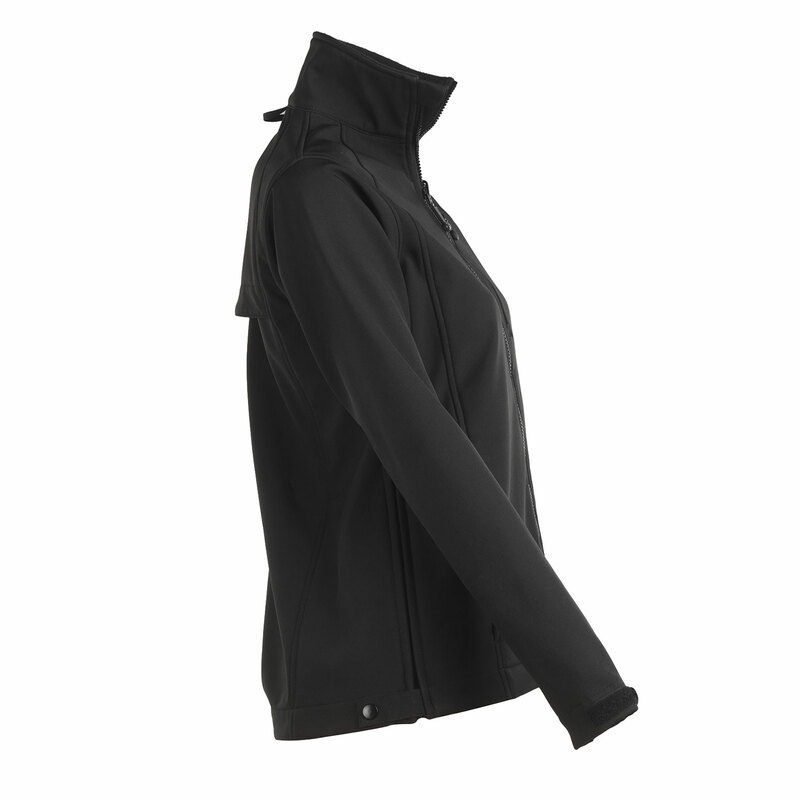 Water-resistant protection shields you from the elements in a soft-shell fabric for lightweight warmth. 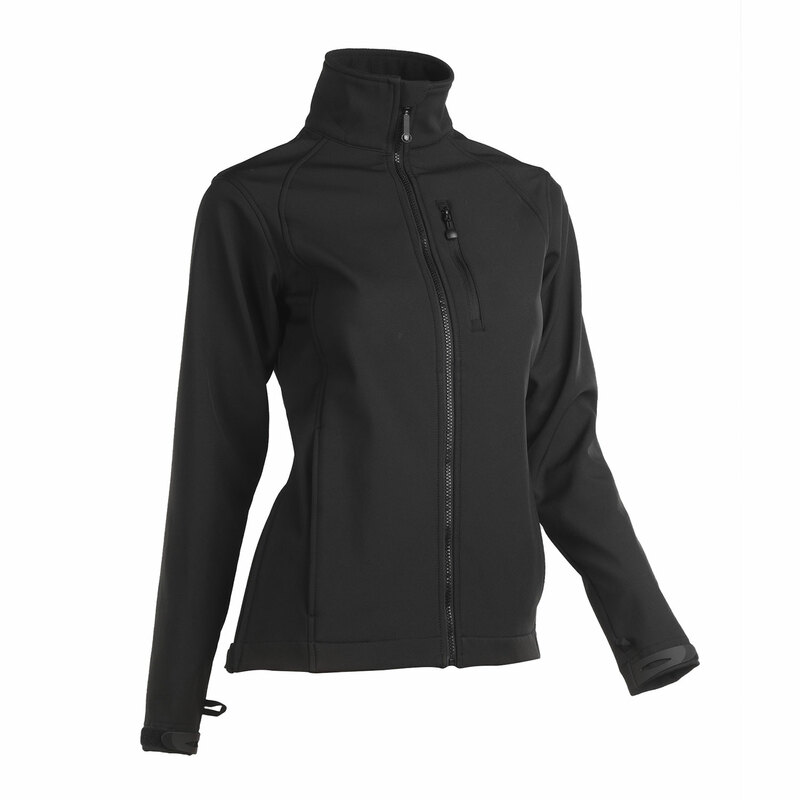 Adjustable hook-and-loop cuffs permit you to better customize your fit for more comfortable wear. 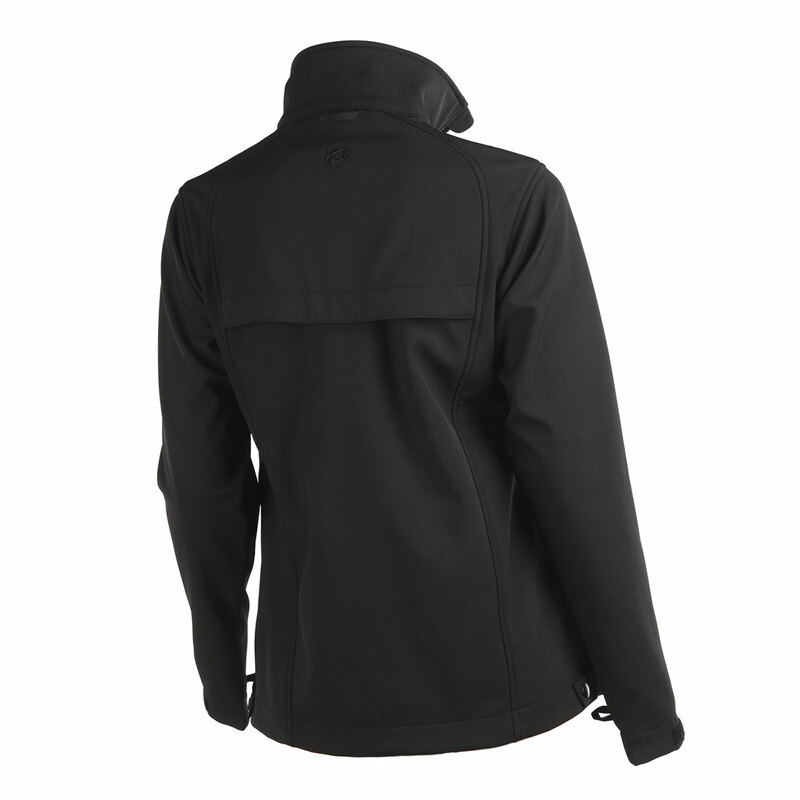 Vented cape back keeps air continuously circulating throughout this outerwear garment, increasing its breathability. 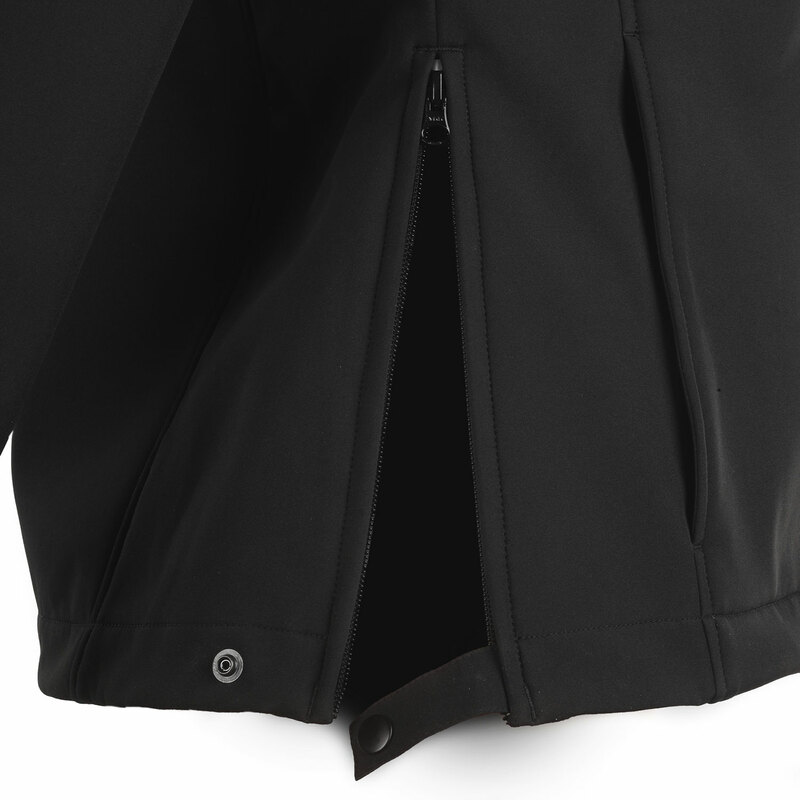 CCW side zippers not only give you additional ventilated comfort but also speedy access to your sidearm and equipment. Two zippered slash pockets and a zippered chest pocket provide practical portability for your keys, ID or cell phone.